Psychotherapy and relationship work are for us practices in the widest and deepest sense of the word – commitments to another person, or to a couple, to be present with them and to join in a co-creation that is energising and rewarding for them. Coming from our Fine Arts background, we’re energised by, and understand the crucial importance of the poetic and symbolic underpinnings of the psyche – from which our life energy, our eros, arises to enrich our lives. Soulfulness is at base loving attention to the beautiful, the intimate and the poetic. We are very respectful and strongly influenced by the Jungian approach, and by the post-Jungian work of James Hillman. We can see our practice as Hillman might have envisaged one – as a vehicle for sacred inquiry into the riches of psychic depths; an inquiry guided by the underworld gods as well as the upper-world gods; a bricolage of all we’ve gleaned from our various experiences, in the service of another aspect of ourselves – which is our client or clients. We’ve both been deeply immersed in a range of spiritual traditions and practices, both Eastern and Western. We understand that the burning quests and fears about who we are can ultimately only be answered at the core levels of questioning identity and self-image; at an existential level. We believe that, with support, people naturally move towards health. We understand that it’s only the blocks that need to be removed for us to see ourselves in our essential, primordial innocence. Nothing need be added! 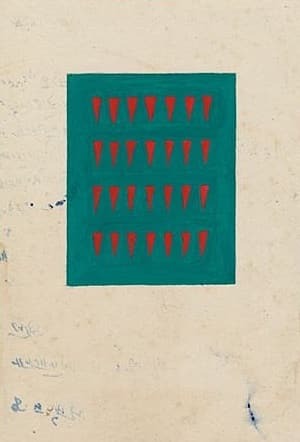 Thomas Moore is an ardent supporter of the soul in inner depth and in the world – and an intelligent populariser of Hillman’s work. Here are some quotes from Moore, to which we strongly relate in our work with our clients. Self-awareness doesn’t arrive on a golden cloud. It’s an achievement won through pain and courage. It takes a strong heart to face certain weaknesses again and again until, through this practice of reflection, they become strengths. Today people readily use the word “mindfulness” for the important process I’m describing. But I’m worried that mindfulness can be taken as a passive, painless, romanticized version of what is needed. Awareness comes from a battle, like the ferocious one described in the Bhagavad Gita or the battering sea-journey of the Odyssey. Both Jesus and the Buddha were tested mightily before they went out teaching. You don’t find out who you are and act maturely from a restful weekend at the cottage. Soul is what turns the brutal iron bruise of “what happened to me” into the imaginal red blood of sustaining heart food. We use the word soul in the sense understood by Hillman and his followers: as a way of seeing the world with imagination, seeing the imaginative possibilities of our natures, of inquiring into those modes of being that recognise all realities as symbolic or metaphorical. With this lens we can find we are very different people from who we thought we were – or who the corporatised consumer world would like to have us be. 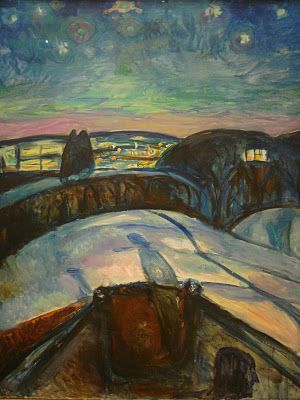 Psychotherapy and counselling become then a journey into less well known part of ourselves, into the worlds of paradoxically both older and younger selves, a journey that can be profoundly self-healing. See also: Our Soul and Dream blog category. See also: Alchemy in Psychotherapy. 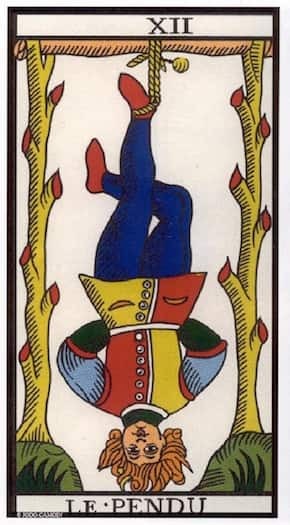 "Whenever we find ourselves in the position of the Hanged Man it is useful not only to explore the conscious attitudes which life may be trying to dislodge and upset, but also to feel into the flavour of the new experience." "The experience of enforced suspension has robbed the hero of his independence, but it can also offer him something new and precious ... if he can find the right question to ask."